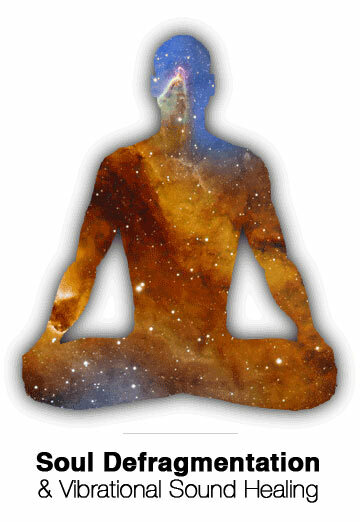 Thanks for signing up for the Meditation Guide! 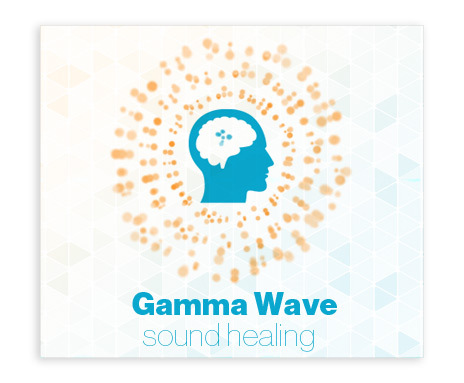 The Gamma Wave Sound Healing allows you to effortlessly access the Gamma brain wave state which is normally only seen in advanced meditators such as Buddhist monks. Groundbreaking research on the brainwave patterns of Buddhist monks has shown that during the deepest states of their meditations, their brains exhibit the profound Gamma wave pattern, which corresponds with heightened mental abilities, intuition, creativity, inspiration, focus and feelings of peace and oneness. Now you can access this state at will by using the specially designed music in the Gamma Wave Sound Healing, which gently guides your brain into the Gamma wave state. It is a profound experience and can be listened to anytime to enhance whatever activity or type of work you are engaged in. 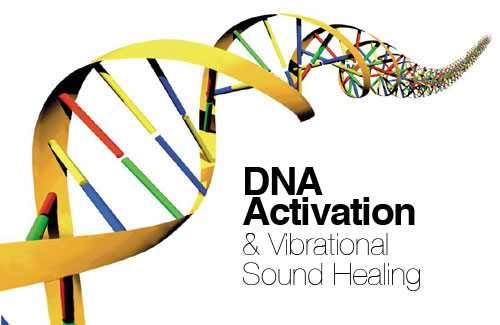 The DNA Activation & Vibrational Sound Healing is for those souls wishing to activate the primary triangulation of the first 3 strands of their personal helix and truly experience their full potential as incarnated human beings. This is an extremely potent activation and is recommended for those who sincerely wish to elevate their spiritual journey to the next level. In these times of great change as we hurdle towards Ascension, this DNA Activation & Vibrational Sound Healing, presented to humanity by Sirian emissaries of light, is an invaluable tool that will help all sincere seekers to make the shift if they so desire. The Soul Defragmentation is a sacred, self-healing meditation and visualization enhanced with powerful harmonic overtones and delta wave binaural beats, which work synchronistically to prime the mind, body and soul for deep, profound reintegration. Those souls wishing to reach the highest levels of health and wellbeing at all levels will at some point need to undergo the process of Soul Defragmentation. We all harbor varying levels of soul fragments, which can and do accumulate over the years/lifetimes since our original separation from source. Those wishing to reintegrate these lost pieces and simultaneously rid themselves of attachments from unwanted spirits, souls, and entities, are well served by undergoing the process of the soul defragmentation.